It is the late 1940s and Broome, a small pearling town in the heart of an ancient land, is still recovering from WWII. 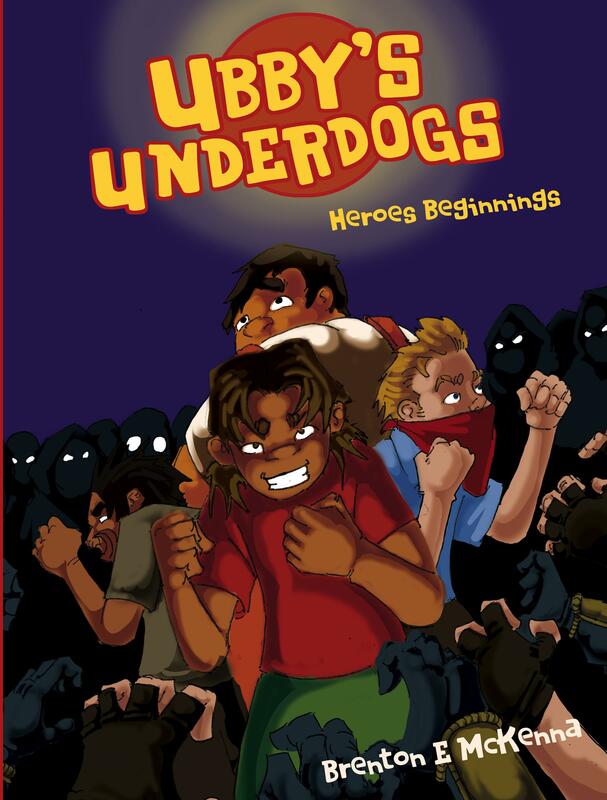 Ubby, a smart, street-wise Aboriginal girl, is the leader of a small rag-tag gang known as the ‘Underdogs.‘ Ubby’s Underdogs: Heroes Beginnings (Book 2) is storytelling on a remarkable scale. It continues with established characters that have links to other worlds amidst an intricate backdrop of Aboriginal and Chinese mythology. In this second graphic novel of the Ubby’s Trilogy, efforts to locate Sai Fong, the Dragon Summoner, by Ubby and her gang have been halted by the ambitious Pearling Master, Paul Donappleton. Yupman, the guardian of Sai Fong, is pushed to breaking point as his past reaches out to strike and his greatest fear now sits upon the horizon.